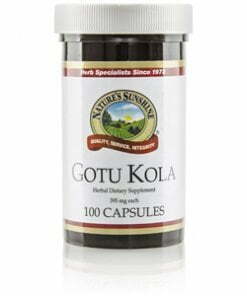 Known as “brain food,” gotu kola supports the brain and nervous system, may increase memory function, and is considered a nerve tonic by Ayurvedic medicine. It may also benefit the health of the circulatory system and connective tissues. 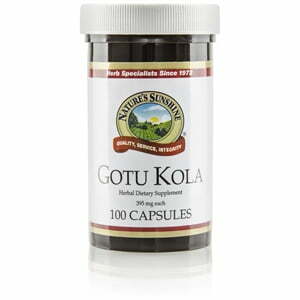 Nature’s Sunshine Gotu Kola comes in 395 mg capsules.